Trees offer year-round interest in any garden, offering blossom, leaf colour and fruits – and of course there are trees to suit any size of garden. In the depths of winter, the quiet charms of plants with strikingly coloured and patterned bark come into their own. 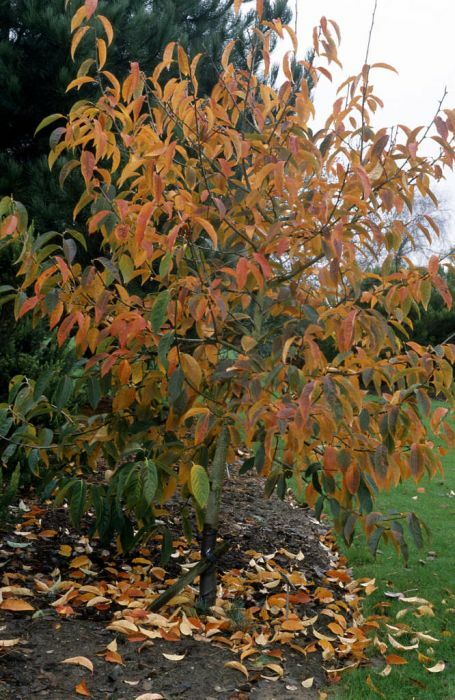 There are trees to suit any size of garden - giving year-round interest. See our special selection of trees for blossom, leaf colour and fruit.